 To provide comprehensive services to achieve and preserve equal access to housing for all people. The elimination of all forms of illegal discrimination related to housing. Through our research, advocacy, enforcement, community outreach, passionate staff and diverse board, we help more people achieve equal access to housing and we are recognized as one of the superior fair housing organizations in the nation.  The Southwest Fair Housing Council (SWFHC) was established in 1986. We are a non-profit, tax-exempt fair housing organization based in Tucson, Arizona that provides services throughout Arizona. SWFHC advocates for and facilitates the enforcement of the Federal and State Fair Housing Acts in addition to the Non-discriminatory Ordinances of different Arizonan municipalities.